It’s back to the kitchen for HGTV. This week, the network announced the new season of America’s Most Desperate Kitchens will premiere in July. 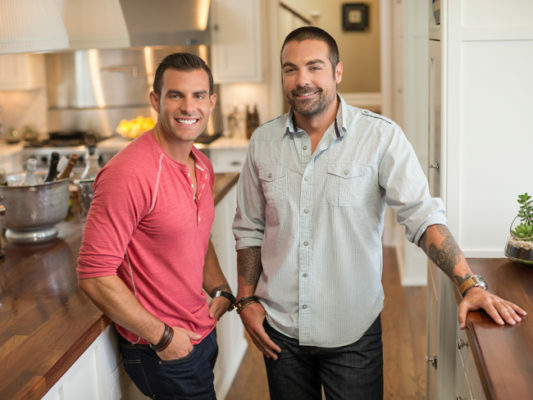 The series follows John Colaneri and Anthony Carrino as they renovated kitchens in need of help across the country. The new season of America’s Most Desperate Kitchens debuts on July 13th at 8 p.m. ET/PT. What do you think? Are you a fan of America’s Most Desperate Kitchens? Will you watch the new season? More about: America's Most Desperate Kitchens, America's Most Desperate Kitchens: canceled or renewed?, HGTV TV shows: canceled or renewed?